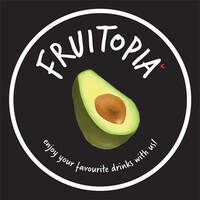 Tucked cosily within Adam Road Food Court with fresh fruits on display and blackboard menus brightly lit, Fruitopia offers refreshing juices to wandering foodies. 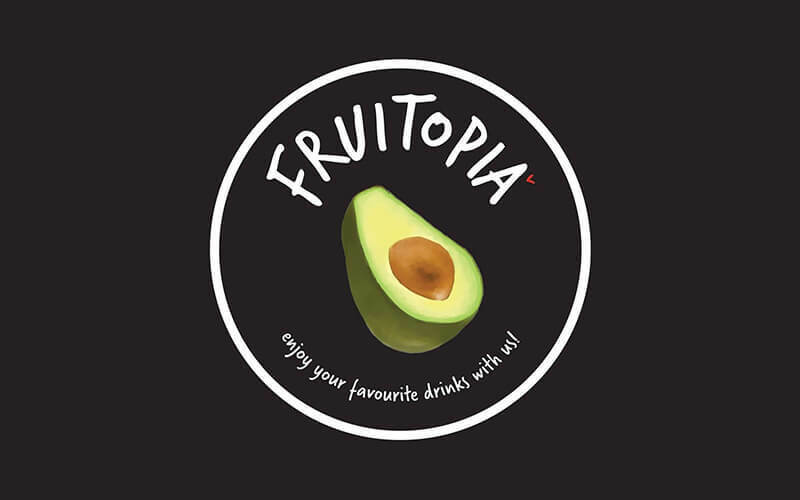 Customers are presented with an extensive selection of juice categories, their milkshake series standing out with the Power Avocado as a highlight and best-seller. Juices of fruits such as coconut, watermelon, pineapple, lime, and many more are available at the outlet which constantly comes up with innovative ideas.